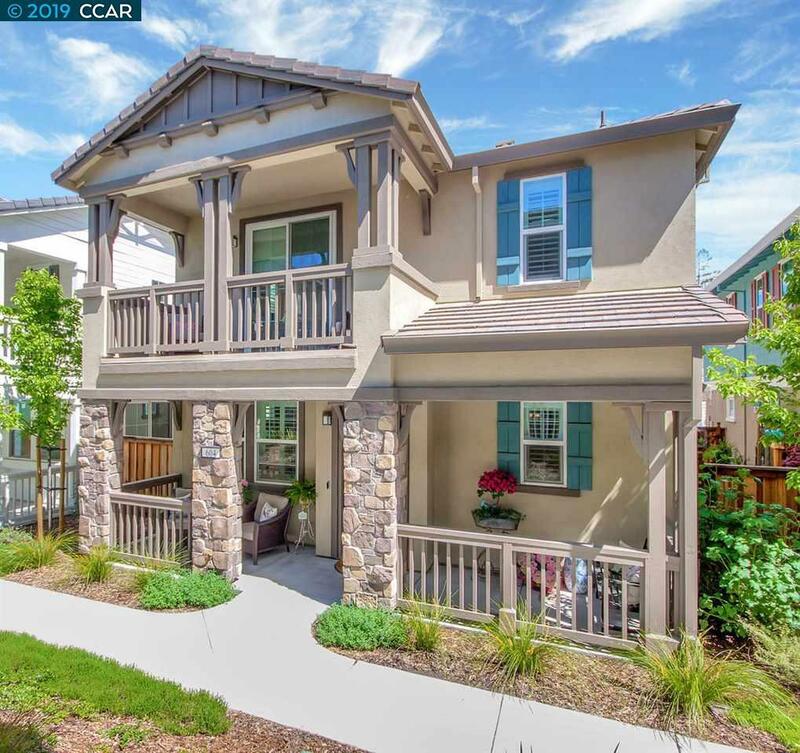 New '18 Turn-Key Pulte "Trellis" Home located in one of Walnut Creek's most coveted and prestigious neighborhoods w/Top Rated schools! Ideally located within minutes of downtown Walnut Creek, Lafayette and Alamo, the accessibility and amenities are endless. Walk across the boulevard to the newly renovated Safeway-anchored shopping center featuring a new Starbuck's and restaurants. This particular home is Pulte's largest 4 bed/ 2.5 bath model. It is exquisitely designed from the plush interior to it's outdoor living and gardens. From the sprawling Chef's kitchen, hardwood flooring to the souring ceilings and surround system, the upgrades are too many to list. One must see to appreciate how new construction and high end finishes can make life easy and relaxed. Identical model 3 homes away just sold for $10K less than our listing price & this home is landscaped w/irrigation and boasts over $100,000.00 in upgrades! Open this Tues: 10-2pm and Sat., Apr.20, 1:00-4:00pm. Happy Easter!